It is on the tip of your tongue. 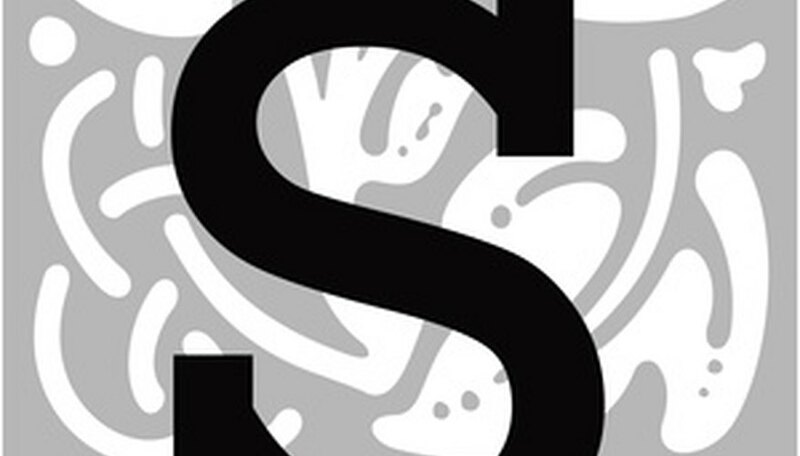 You know it starts with the letter S, but for the life of you, you cannot remember the name of that flower. Sometimes, when memory fails, the only thing you can do is go through a list and look. If that is your dilemma, this list is for you. 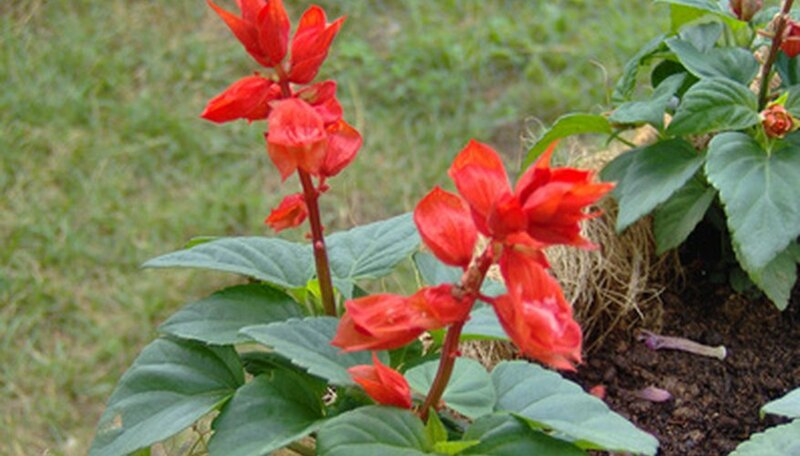 Scarlet Sage (Salvia splendens) is a striking red annual variety of sage that is attractive to hummingbirds. A pretty traditional flower that has long been the subject of song and poetry, is Sweet William (Dianthus barbatus). Depending upon variety, its colors range from pale blues and pinks, through rose, lavender and the deeper purples and reds. No cottage garden would be complete without snapdragons (Antirrhinum majus). These easy to grow, friendly flowers range from purest white, through yellows, pinks, deepest rose and red. They will keep flowering all spring and summer, and may even reseed under favorable conditions. Often called shell flowers, Cosmos bipinnatus is a pink and rose-colored wonder—each petal of this daisy-like annual is curled into a long tube, for an unusual blossom butterflies love. 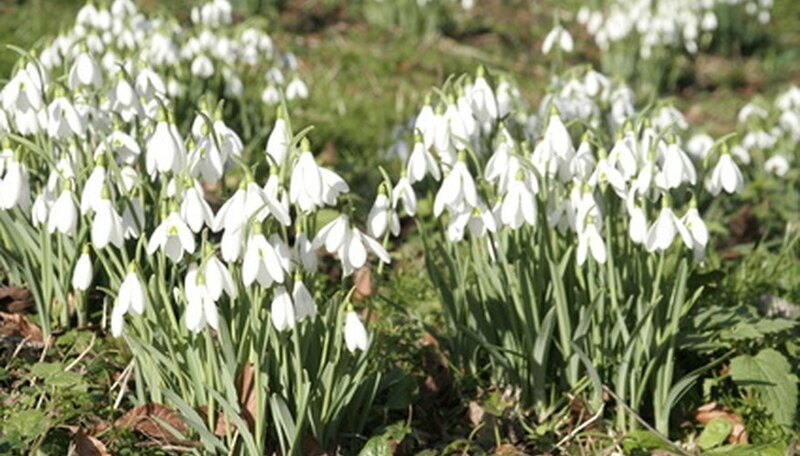 One of the earliest flowering perennial bulbs in the spring is the diminutive and lovely Snowdrop (Galanthus nivalis). For airy dried flowers to use in arrangements, grow Statice or Sea lavender (Limonium latifolium). Its blue and violet flowers are held upright on wiry stems above rosettes of medium green leaves. Of course, sunflowers (Helianthus spp.) are nearly everyone’s favorite for sunshiny color in the landscape. Grow small flowered garden varieties for cut flowers, naturalize woodland species or plant some of the large headed types for fall birdseed. For the front of the border in your butterfly garden, try scabious S. columbaria ("Butterfly Blue"), an especially attractive dwarf variety. At the year’s end, when other flowers are fading away, you will welcome the petite saffron (Crocus sativa), most often called autumn flowering crocus, but known more for its flavorful stigmas used in gourmet cooking than its dainty lavender blooms. Snowball (Viburnum macrocephalum) is a well-known shrub bearing huge clusters of pure white flowers looking very much like snowballs hanging on a bush. Another common, much-loved shrub is Spirea (Spirea spp.). Its flowers are white and fragrant, but it is also a good shrub for vibrant fall color (particularly Spiraea fritschiana). 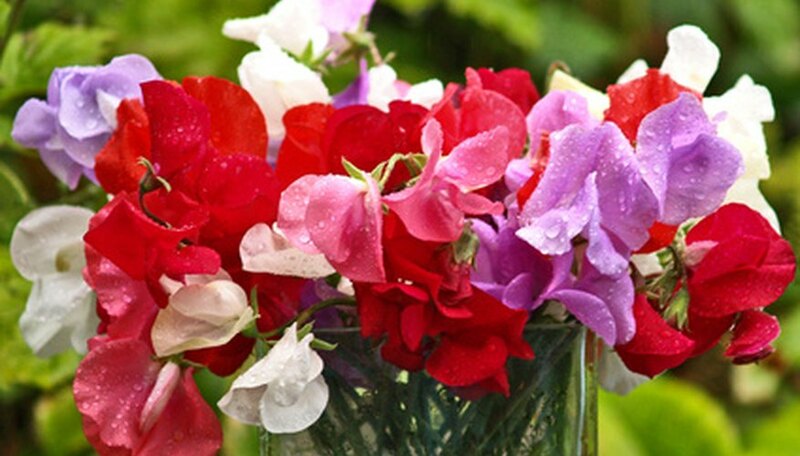 If you are looking to plant a vine and prefer a fragrant annual, you cannot go wrong with sweet peas (Lathyrus odoratus). These old-fashioned favorites produce the scent of cloves and other spices sufficient to perfume the whole garden, and make great cut flowers as well. If sweet peas are not your cup of tree, Stephanotis (S. floribunda) is another fragrant trellis vine with showy flowers. One of its common names, Madagascar jasmine, gives an indication of its perfume qualities. One of the first to bloom in the spring, Serviceberry or Shadbush, (Amelanchier spp.) is a small tree with white blossoms and blueberry-sized fruits that ripen in late spring, giving rise to another common name: Juneberry. What Flowers Are in Season in Early June?